You can cruise pretty much all year around, but the Spring and Summer months are known for being the best time to take a cruise. Last year, I embarked on my first ever cruise—I don’t know what took me so long to catch the wave! I always had the impression that cruises were for older people and wasn’t a real opportunity for me to see the world. 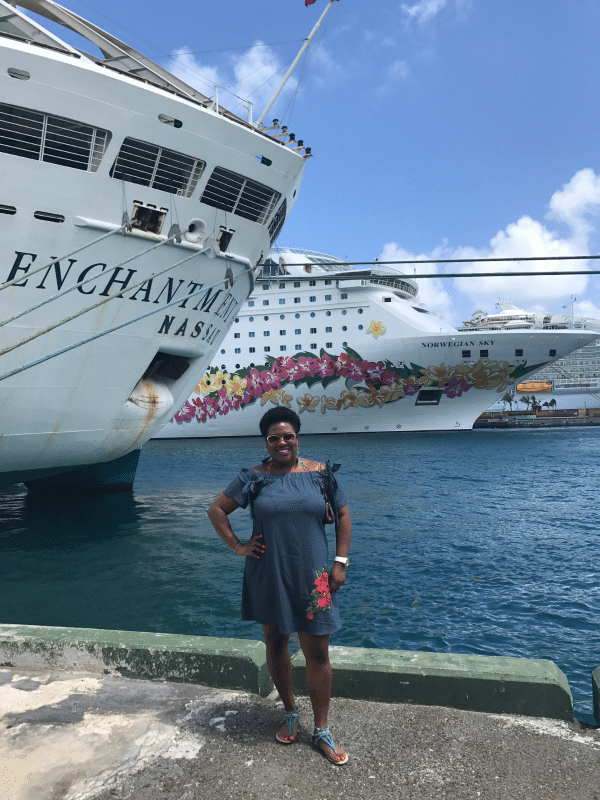 After putting aside my pre-conceived notions, I planned a three-day cruise to the Bahamas last April, and it was such an amazing experience. I loved it so much that I will be going on another one in June. 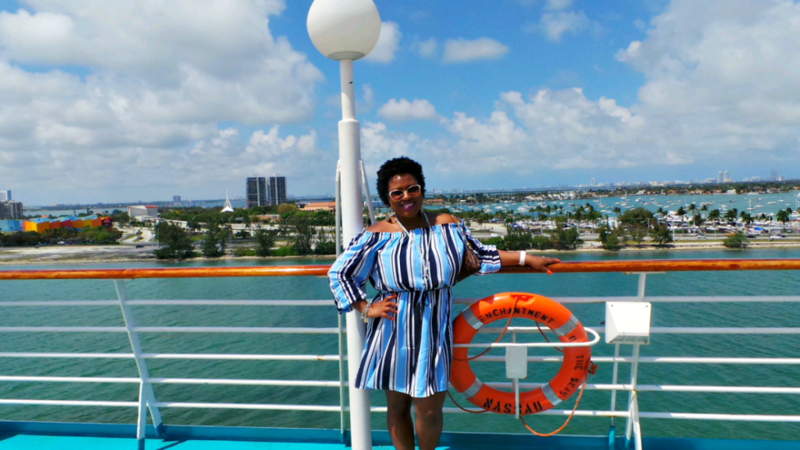 I did a lot of research on taking my first cruise before I went last year, but now that I am a “seasoned pro” (LOL), I see that a lot of what I read wasn’t the meaty information that one partaking on their first cruise would need. So I thought I would write an article myself for first-timers that has useful information that can make you feel comfortable about taking your inaugural voyage on the ocean. The Enchantment of the Seas departed out of Miami, so we opted to fly to Miami the day before we were due to leave in order to get some playtime and to actually be in the city before embarkment. If you fly into the port city the day of your cruise, you may be cutting it close, especially with plane delays and traffic. Play it safe by getting there at least one day ahead to ensure that you will make it before the ship sails! If you are on a budget, using apps like Hotel Tonight can help you find a room at rock bottom prices, and this is the app I used when I booked our room to stay in the night before. After the cruise (because we got back to Miami at 7am) we stayed HERE. To save time and stress, participate in pre check-in. 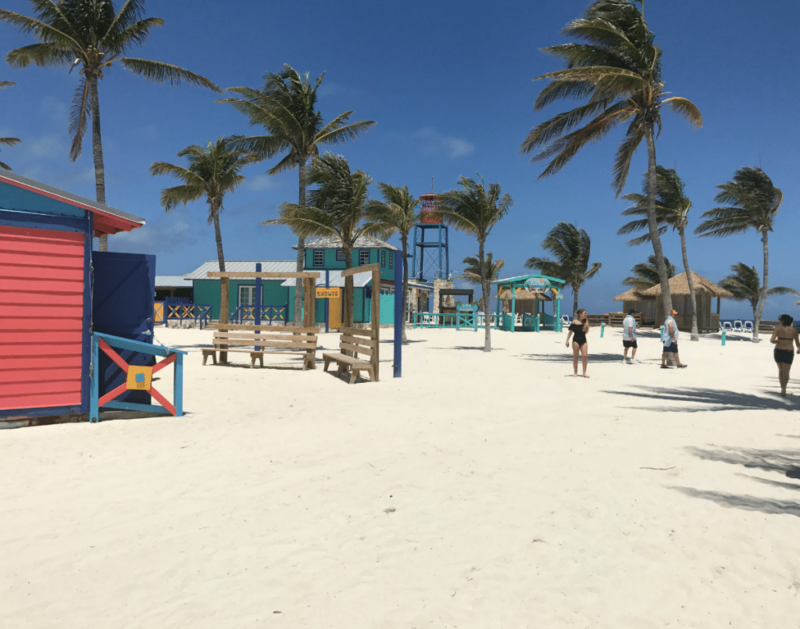 Most cruise lines allow you to check-in up to three weeks before your cruise and complete the documents and necessary paperwork that you will need when you board. During this process, you can also print out our baggage tags, which you can apply to your luggage. On the tag is your name and stateroom number which helps the stewards get your luggage to your room promptly. Because you will want to enjoy your first few hours on the ship, having a carry-on bag with some essentials is key. That way, if your luggage hasn’t made it to your cabin in time for dinner, or a quick swim, you have the items you need to get ready. In your carry on bag, you should have a set of clothes, bathing suit, phone charger, shoes, medication, and any other items that you may need on your person as you depart. During my first cruise experience, our bags were in our cabin by the time we arrived to it, but I understand this is not always the case. If you are looking to partake in a massage or want to do an excursion while in a port of call, most cruise lines give you a discount for prepaying for them in advance. 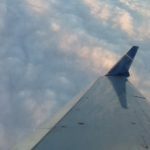 If you wait until you are actually onboard, you will probably pay 15% to 30% more for these options. On every cruise, all guests are required to participate in the Muster Drill, which helps you prepare for an emergency evacuation. It can be quite a bore, since it can take anywhere from 30 minutes to an hour to complete, but it is something you can’t avoid. During our Muster Drill, it was extremely hot and a few people got sick. Make sure that you are well hydrated and have bottled water with you on your person just in case. ATM fees on the ship or abroad can be steep—an average of $10 per transaction. Avoid this by withdrawing the cash you need before departing. Because you’ll be changing at least twice a day (for daytime activities and then for dinner which is formal on most ships), it is important to pack more than what you will need. Weather changes and such can put a damper on plans, so bring a few extra options just in case. On the ship at night, it can get cool, so make sure to pack a light sweater or jacket and a pair of pants. Make sure to take some Dramamine with you just in case. 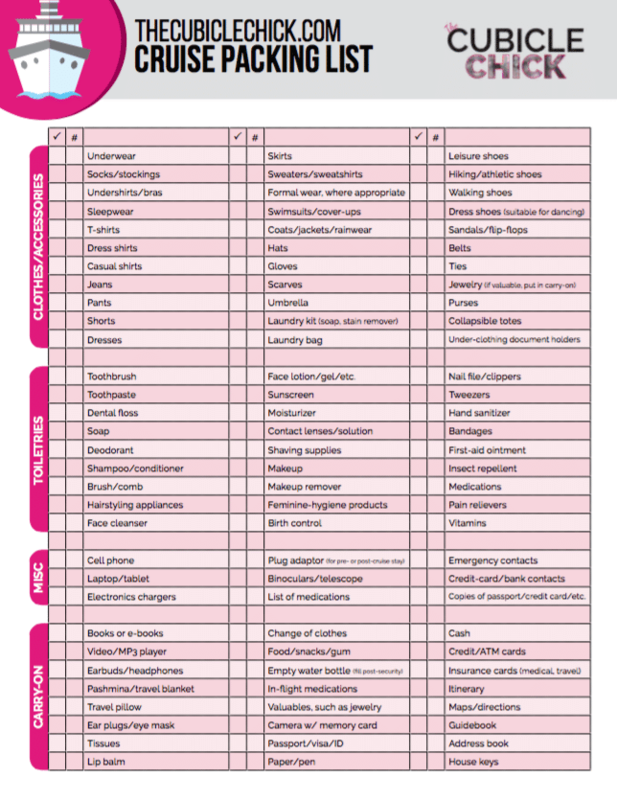 I’ve created a complete Cruise Packing List to help you pack what you need so you don’t forget a thing! Click HERE to download. On most cruise lines, you have the option of pre-paying your tips and gratuity up front, charging them to your folio, or paying them yourself in cash. There is no wrong way to do this, but it is wrong if you do not tip at all. I opted to pay my tips in cash and I tipped based on the service throughout my cruise. Cruise Critic gives a really good breakdown on tipping on cruises HERE. Some cruises included beverages and the cost of liquor in your cruise fee, but most don’t. On Royal Caribbean, water, coffee, and juice are free. Sodas and alcohol are not included, so if you are a drinker or plan to sip sodas during your cruise, purchasing a Drink Plan is probably the best way to go because those drinks can add up. Your first cruise should be an experience that you will want to treasure and always remember. I hope these tips help you prepare. Do you have any tips you’d like to share for those cruising for their first time?